Every year, more than a million web sites are defaced, with the number of attacks growing rapidly over the course of the last decade. Your webpages contain your content in a format suitable to be displayed by your customers using their web browsers on their computer monitor or mobile device. Webpages are usually written in HTML or comparable markup language and include references to various web resource elements, such as style sheets, scripts and images. More sophisticated attacks on websites are based on changing your content and adding scripts and links with Malware and viruses that will infect the computers of your webpage visitors. 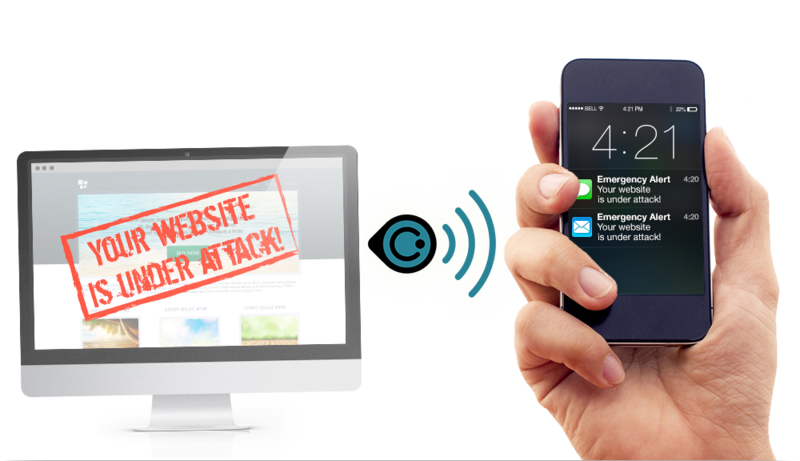 IPVmon Content & Script Change sensor learns your webpages normal behavior, monitors your webpage 24×7 and alerts you, via SMS and e-mail, when a suspicious change has occurred to your website’s content or scripts. Are you 100% sure that at this moment your own website is available to host visitors and customers? Your website may not be available online due to Distributed Denial-of-Service (DDoS) attacks, a problem with your hosting provider, a network failure and many other reasons that are beyond your control. IPVmon availability sensor acts as your watchdog 24×7 and immediately alerts you, via SMS and e-mail, once your pages are not available. DNS Hijacking is an attack on your website domain that diverts the traffic of your visitors and customers, that aim to visit your website, to the attacker’s websites for all sorts of reasons such as a phishing attack, serving advertisements, malware infection, etc. SSL certification is a means by which you increase security and trust on your website. The most common use of certificates is for HTTPS-based web sites. A web browser validates that a TLS (Transport Layer Security) web server is authentic, so that the user may feel secure that his/her interaction with the web site has no eavesdroppers and that the website is who it claims to be. Once you have decided that your website needs an SSL certificate, it is essential to make sure that your SSL certificate is valid and its validity has not expired. Remember, an expired SSL certificate on your website is even more worrisome for visitors then a non SSL website! 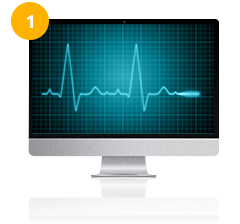 IPVmon SSL Expiration sensor will notify and remind you a week before your certificate expires and will keep on reminding you for a few more days, in order for you to take action and re-certify. Need help Choosing? Talk to an expert! IPVmon technology enables you to pick the best package for your needs. You chose what to monitor, when to monitor and how often. It simulates your real visitors; we do not ask for your admin credentials nor ask you to install agents. 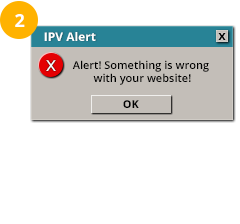 Instantly activate IPVmon and start monitoring your website from remote! 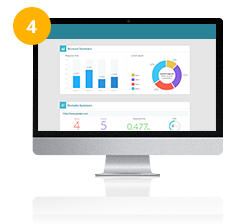 IPVmon behavior based analytics provides insights to your web page content: daily content change percentage, broken links, performance data, etc. IPVmon sensors crawl your monitored web pages, analyze their standard behavior and build a baseline. According to your preferred intervals, each sensor crawl your web page and triggers alerts for suspicious activity or when a black list match occurs. 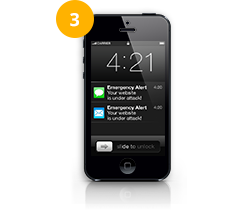 IPVmon verifies the event and sends alerts via SMS/E-mail to your contact personnel with information about the alert. You log in to your dashboard, learn more about the event and clear the alert after it has been fixed. Know First , Act Fast , Stay Relevant.